Group is a collaboration of friends, family members and co-workers, who you may want to invite to your meetings on a particular topic. 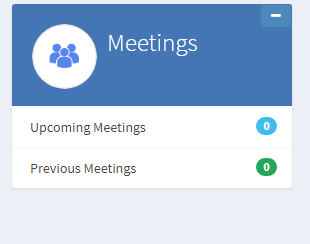 Create groups to schedule or write minutes of a meeting. You can make multiple groups in a work space. Atleast 1 group is mandatory to proceed. You can add any additional group at any stage. 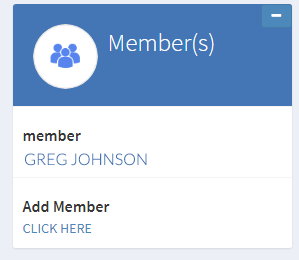 By clicking on any of the meetings you will be taken to the Meeting link or by clicking on Action Items Tracking you will be taken to Action Items link automatically. At this page, you will get all the information of Action Items already set by the facilitator. Gminutes has implemented a NEW feature of History Module. 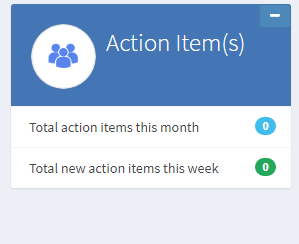 Now all the changes done to Action Items will be displayed at the window of History Module. In this way you can keep a useful track on all the changes made in any of the Action items at anytime with this History Module feature! 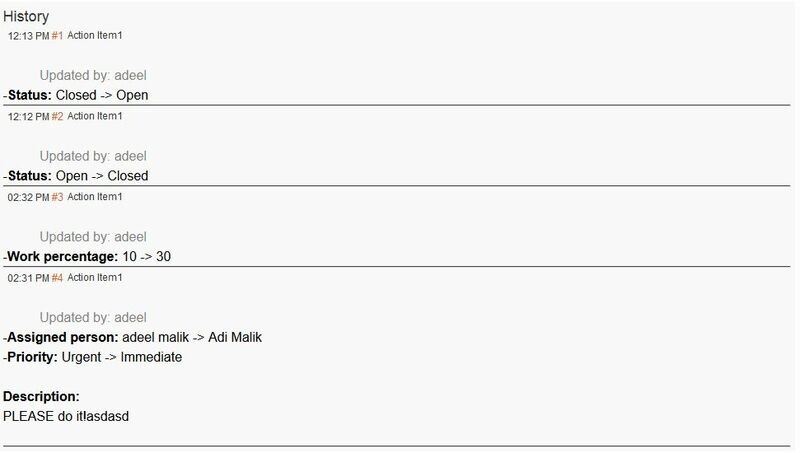 You can find all the information of the person added from the columns. 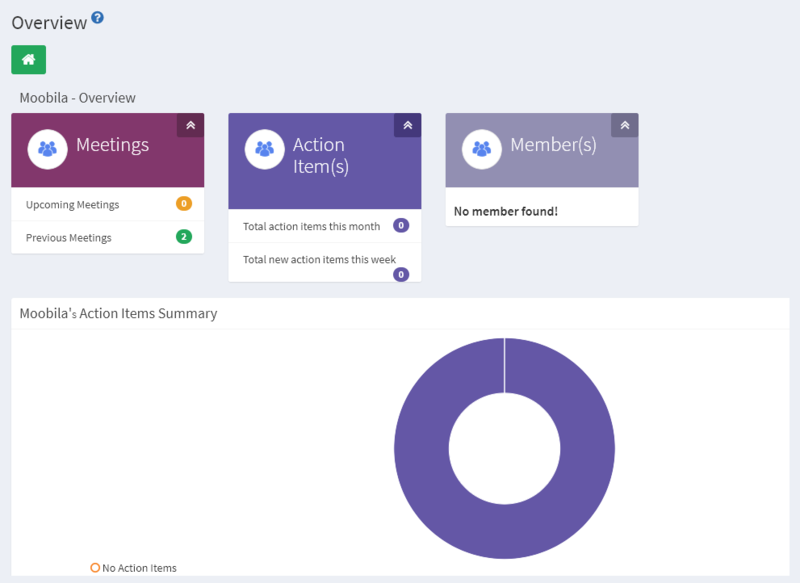 Here you can view all your planned projects, action items, task items and meetings. 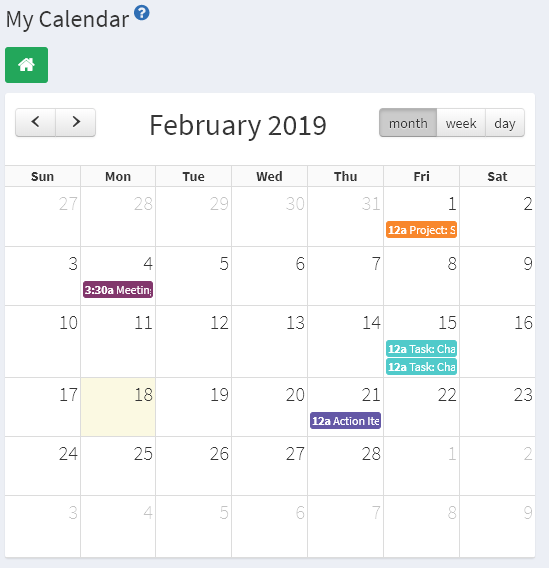 You can change calendar in three views monthly, weekly and daily. On group lisiting page click on create group link.